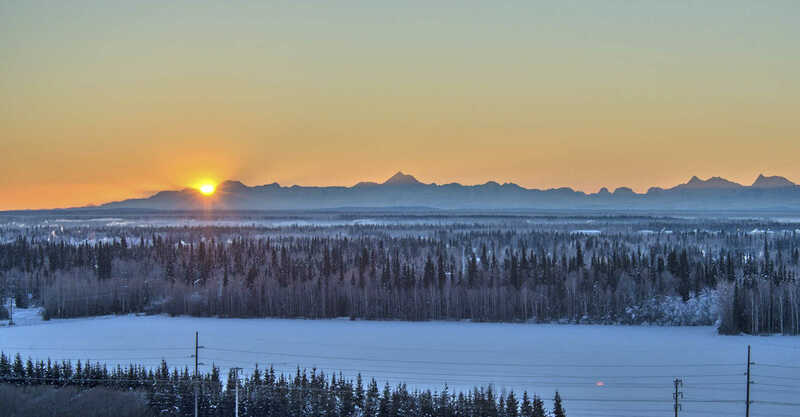 Explore Fairbanks is a non-profit destination marketing and management organization (DMMO) with the mission to be an economic driver in the Fairbanks region by marketing to potential visitors and optimizing the visitor experience. Explore Fairbanks markets Fairbanks as a year-round destination by promoting local events, attractions and activities to independent travelers, group tour operators, travel agents, meeting planners and the media. In July 2014, Explore Fairbanks was awarded accreditation from the Destination Marketing Accreditation Program (DMAP) of the Destination Marketing Association International. Explore Fairbanks was the first destination marketing organization (DMO) in Alaska to attain the DMAP accreditation.